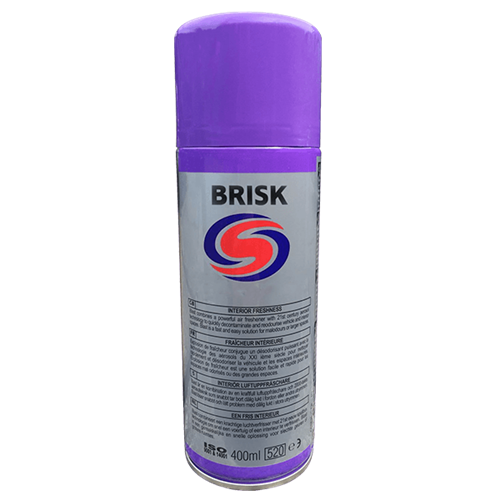 Autosmart Brisk 400ml is a dry foam fabric and upholstery cleaner. 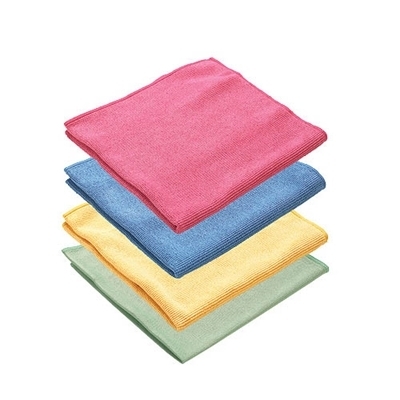 Removes dirt and grime without over-wetting. Contains optical brighteners and fabric conditioning agents. Also kills odours. 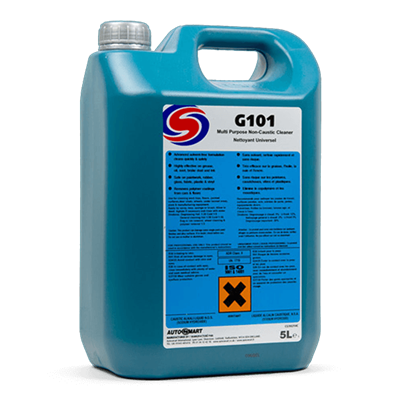 Autosmart G101 5ltr is a great all round non-caustic highly dilutable cleaner. Use on those difficult to clean areas of the interior, such as headlinings, door panels and boot linings. Highly dilutable.